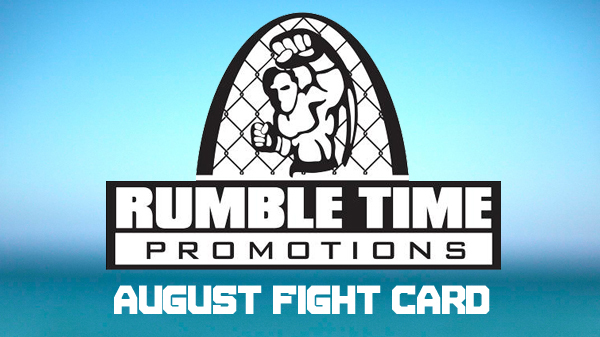 Fans of Rumble Time promotions will be excited to see they're coming back with an all MMA card on August 2. Matchmaker Mike Rogers didn't have to look very far to find talent to fill the fight card with seven of his fighters from nearby St. Charles MMA rounding out the list. The evening will consist of five pro and six amateur bouts; as always the card is subject to change. The main event features two fighters with a lot of history together. Bad blood will settled on August 2nd when John Davis and Harlan Feutral step into the cage together. We wrote a feature about Feutral's pro debut back in May, an article that drew raised eyebrows from former training partner and coach John Davis. Davis and his former teammates and friends from Battle Grounds MMA have a tenuous history since Davis' move to Fit or Fight MMA and coach Steve Berger. The added drama surrounding this match made it an easy choice for Mike Rogers to promote it to main event status. Fresh from his victory over Sal Wood in June, Jimmy Donahue will look to continue his unbeaten streak since moving to St. Charles MMA. Donahue displayed a much-improved ground arsenal when he submitted the veteran Woods early in the first. He won't have an easy road ahead when he steps into the cage with Jimmy Kim (5-2). Kim started his MMA career with five straight wins and will be hungry to get back on the winning side of things after dropping two straight. Rounding out the main card will be Andrew Sanchez taking on Lewis Dewerdt, Paul Schultz taking on Kirk Huff, and Jordan Howard taking on the always-tough Adame Dunnavant. Local phenom Jake Roberts will be the feature fight on the amateur portion of the card, that is if they can find him opponent. Roberts is now 6-0 and has started his move to 155 after dominating most of the local welterweight division and would like at least one bout at this weight before turning pro. The ease at which his victories have come has only fueled his growing reputation and has made it hard for matchmakers to find challengers. 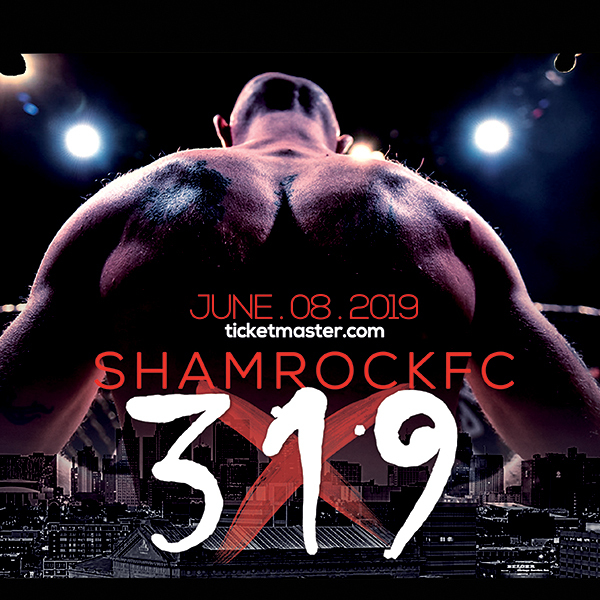 Other matches to look forward to on the amateur side are Tommy Sthair vs Adam Adcock and Justin Lankford vs Miguel Losboa. Both Sthair and Lankford out of Fit or Fight MMA have used smothering ground offense to take out their opponents.